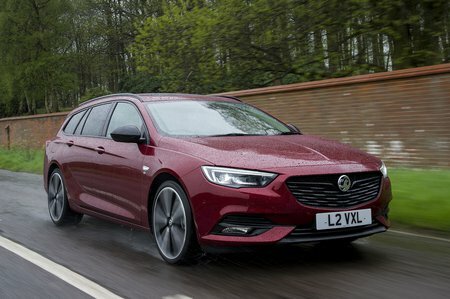 Vauxhall Insignia 1.6 Turbo D ecoTec SRi Nav 5dr 2019 Review | What Car? What Car? will save you at least £1,907, but our approved dealers could save you even more. SRi gets 17in alloy wheels, front foglights, tinted rear windows, auto wipers, a spoiler, dual-zone climate control and rear USB sockets.